Everything is just short of perfect for Tate and Ayra - even their soulmates. Join them on this soul-swapping adventure featuring dragons, vampires, romance and more. Can they find their fated mates? Or will they be stuck in the wrong bodies forever? 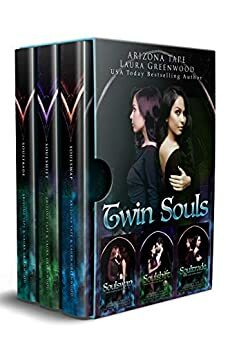 Contains all three books in the Twin Souls Trilogy: Soulswap, Soulshift, and Soultrade.